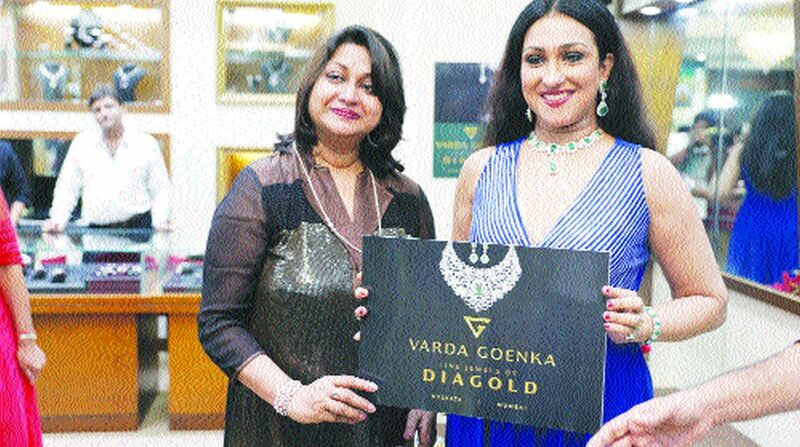 Varda Goenka – fine jewels by DIAGOLD was launched recently at Lee Road, Kolkata, by the notable actress Rituparna Sengupta. The store is a house of various heavy and lightweight, fine gold and diamond jewellery. Two of its latest jewelry collections include — Lush Glory and Chique Repertoire – Festive and Contemporary. While the first one compliments the extravaganza of festivities, the second one is targeted for the classy millenials.